Although there have been major strides in education enrollment over the past 15 years, 250 million children of primary school age are still unable to recognize basic letters and numbers. Worryingly, 130 million of these children attend 4 years or more of school and still leave without basic foundational skills. Evidence supports the role of books in improving learning and reading acquisition, yet many children lack access to both reading books and textbooks. 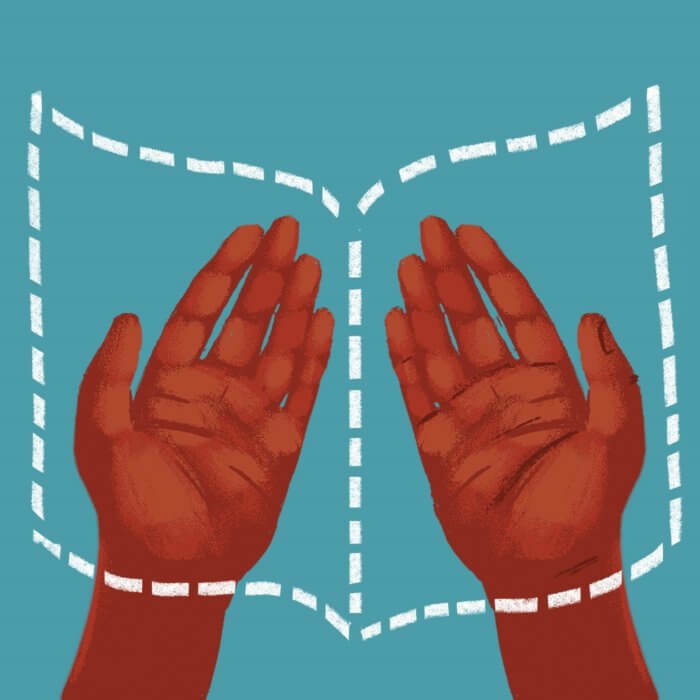 Over the past few decades, donors, including bilateral organizations and private foundations, have provided millions of dollars in funding and programmatic support to improve book provision and usage. Despite this extensive support, there continues to be an underfinancing of books, and the problem persists. Traditional approaches are not working. We need a transformative international mechanism to mobilize funding, raise awareness, and tackle issues across the book chain. 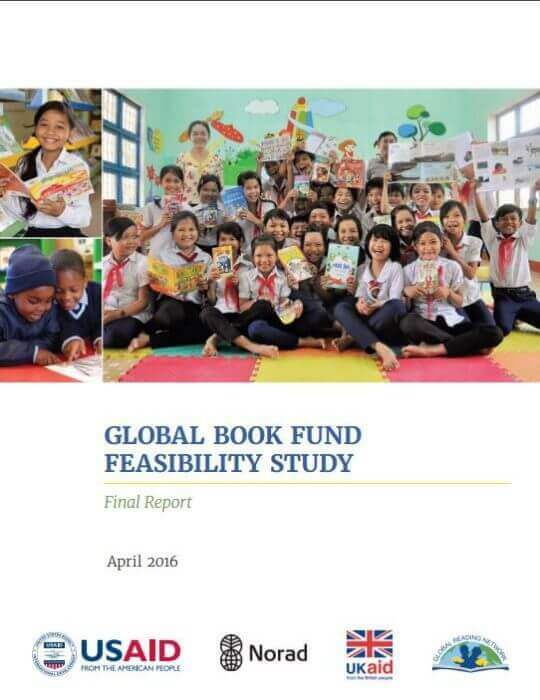 Results for Development (R4D) and International Education Partners Ltd. (IEP) were contracted to analyze the feasibility and design of this proposed mechanism, referred to as the Global Book Fund. Following the finalization of our study in April 2016, the Global Book Fund was renamed Books for Every Child: The Global Book Alliance (GBA). Where needed, funding reading books in mother tongue languages that correspond to languages of instruction where there is demonstrated financial need and country commitment. Lack of awareness among governments, parents, and teachers of the value of reading books in supporting literacy. There is an inadequate supply of appropriate mother tongue reading book titles due to low awareness of the value of reading books, limited authorship capacity, and lack of content sharing arrangements. Given these challenges, the GBA could, at the global level, serve as or support a content repository to expand access to published titles, and at the country level, support the growth, sustainability, and quality of local publishing industries as needed. Public sector book procurement is not always optimized for cost, quality, and sustainable supply. A GBA could play a role in (a) disseminating and incentivizing the use of procurement best practices, (b) improving the consistency and predictability of demand, and/or (c) promoting centralized pooled procurement for reading books at the national level to lower book costs.